Connecting your customers is faster and less expensive than you ever thought. Bring an enriched experience to your customers with a customized mobile application. 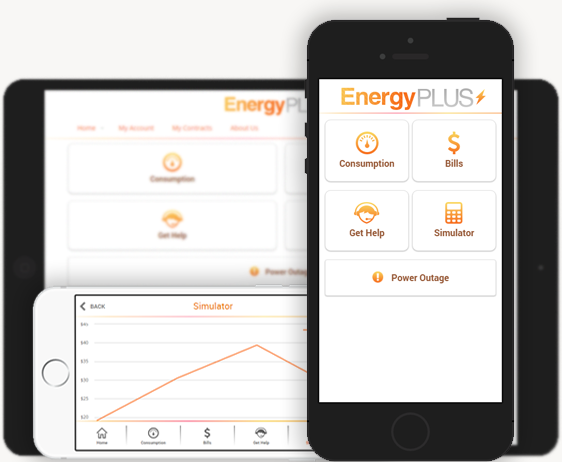 Track consumption, report power outages, pay bills and more. Fully branded to your Utility including the name of the application.